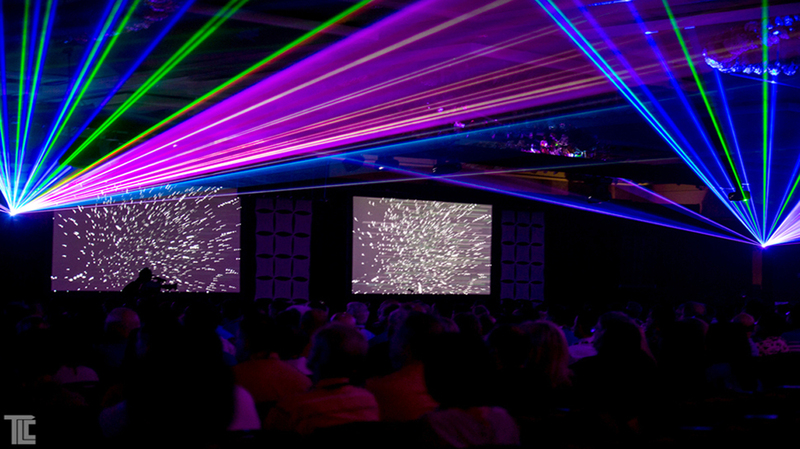 Stimulate the senses with a laser enhanced presentation from TLC! 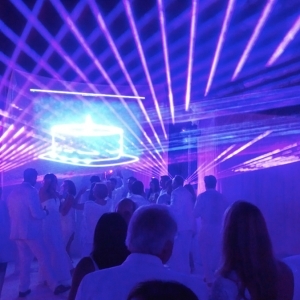 The laser experts at TLC have been crafting high quality laser entertainment for over 40 years. 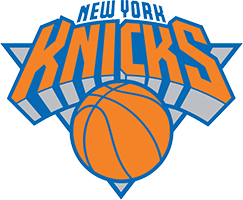 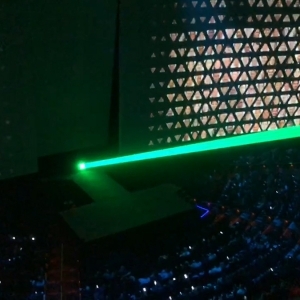 Lasers enhance, compliment, and exaggerate message points in conference openers. 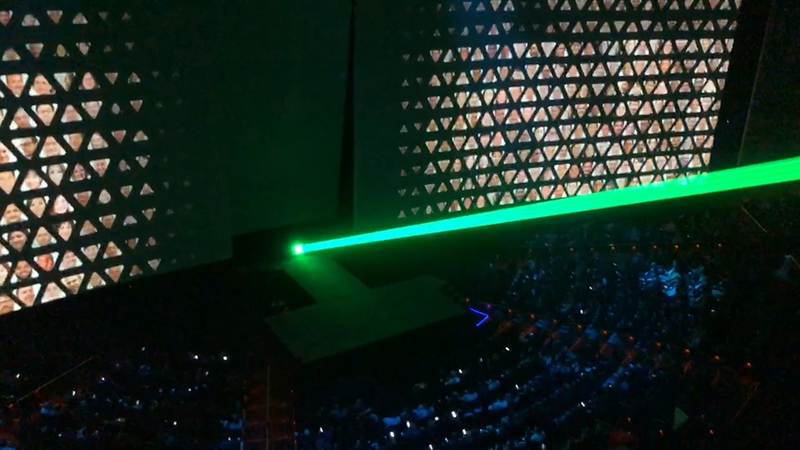 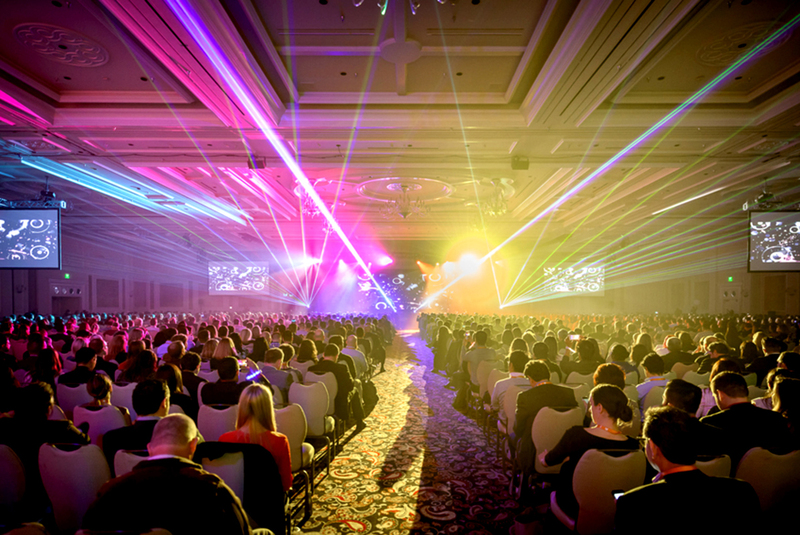 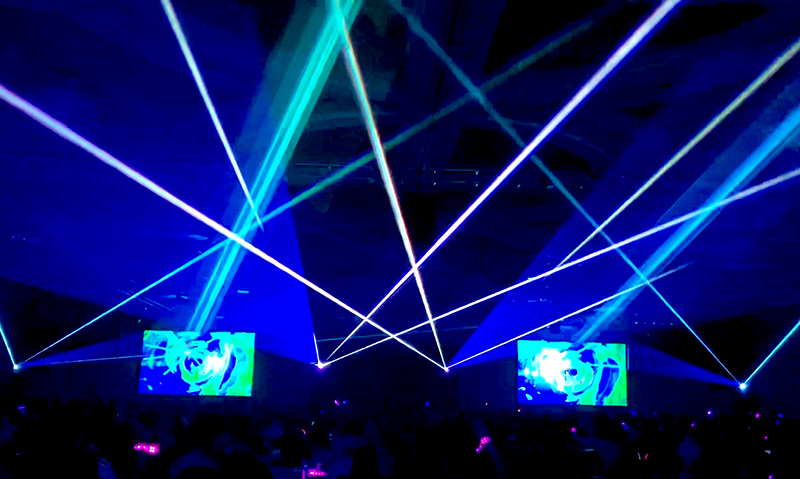 Lasers add powerfully visual connections from a stage event to everyone in the venue, all the way to the back row! 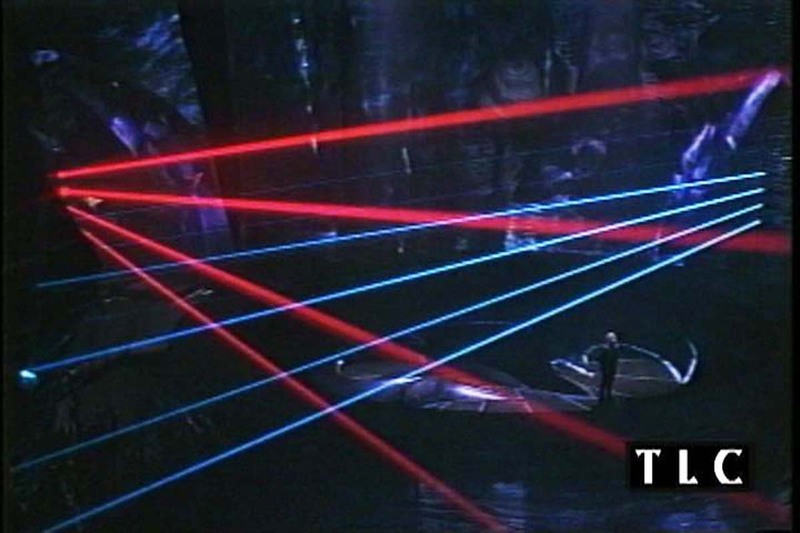 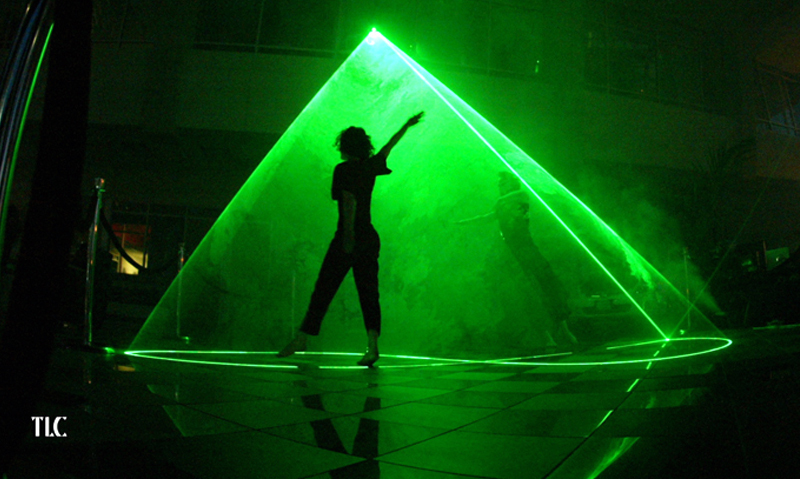 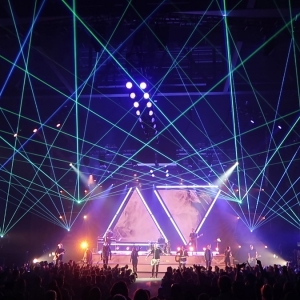 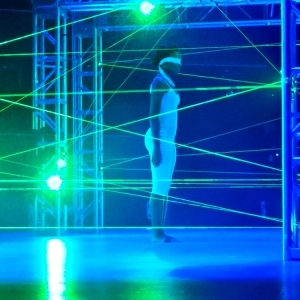 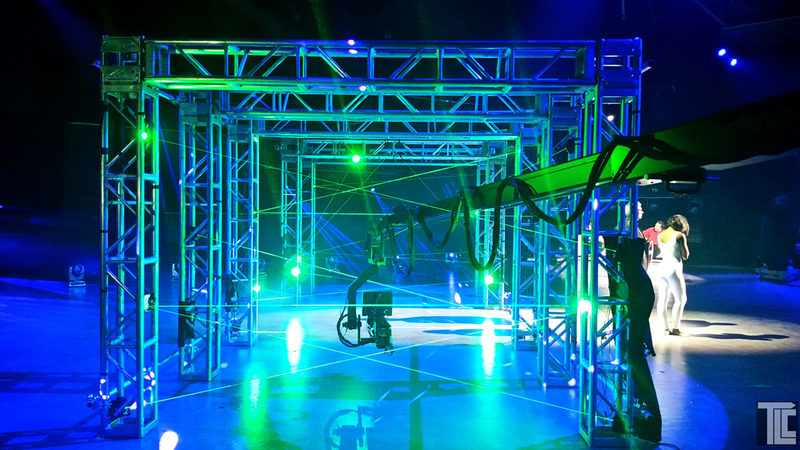 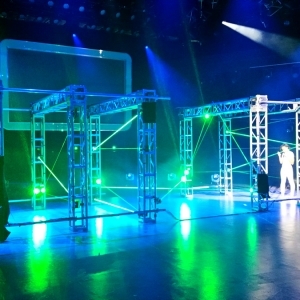 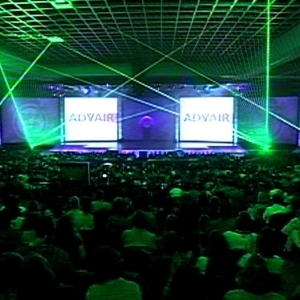 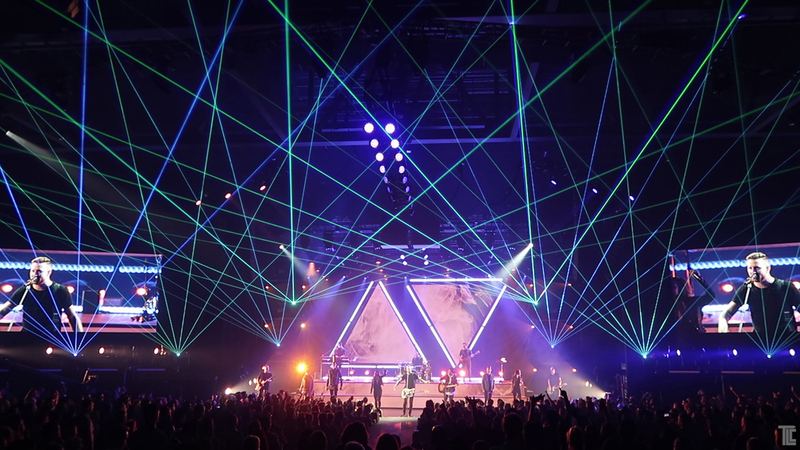 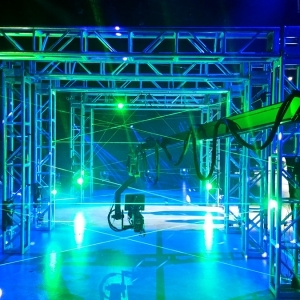 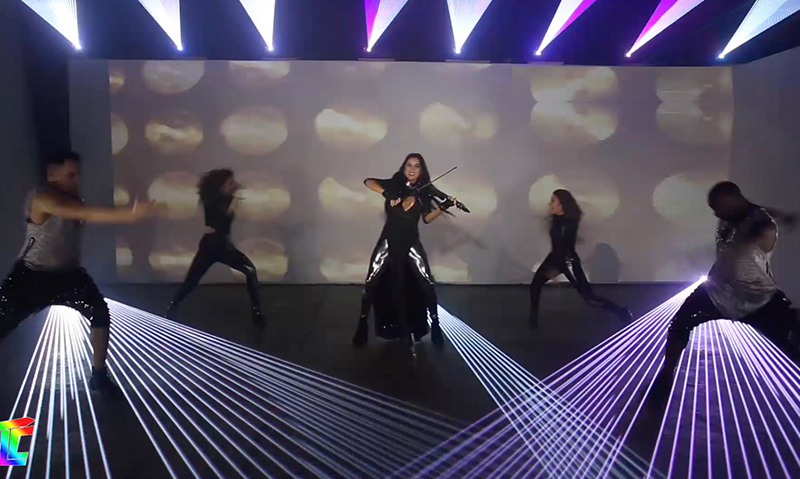 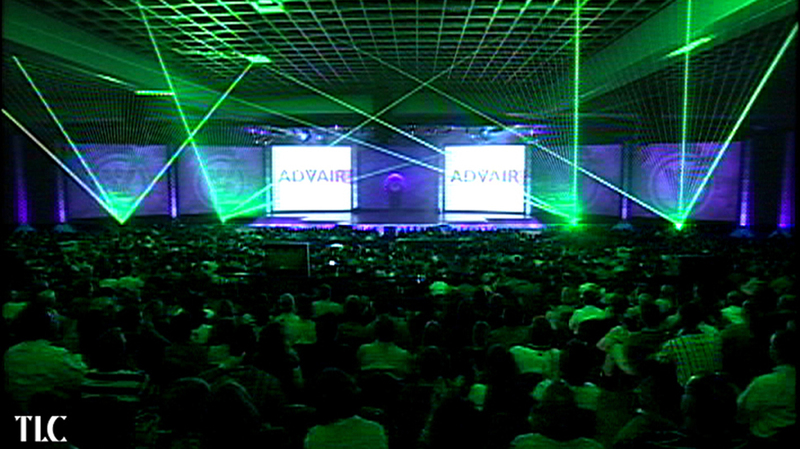 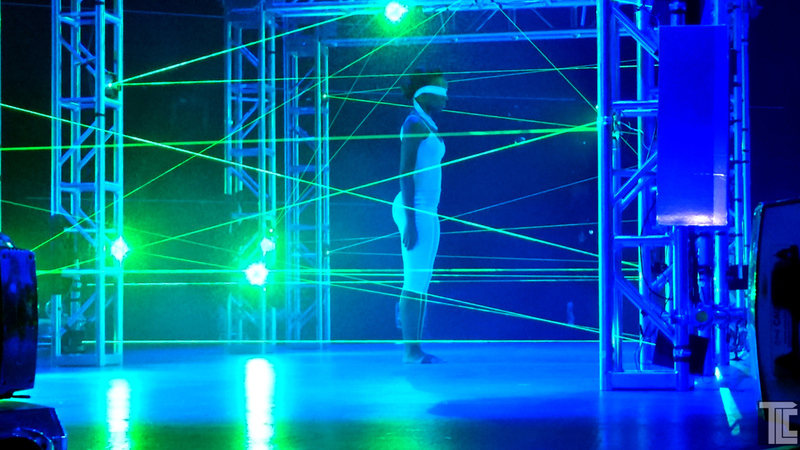 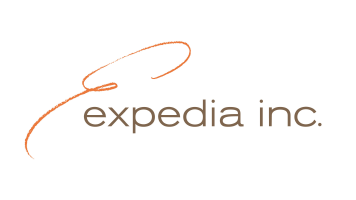 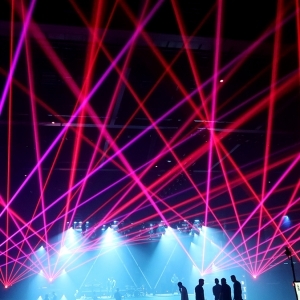 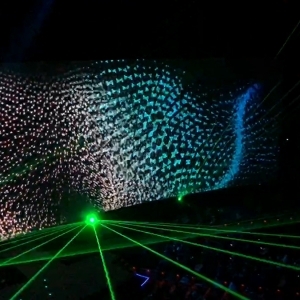 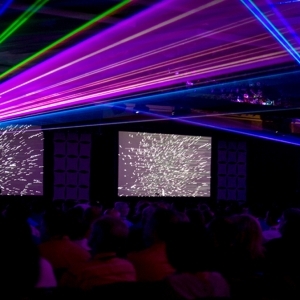 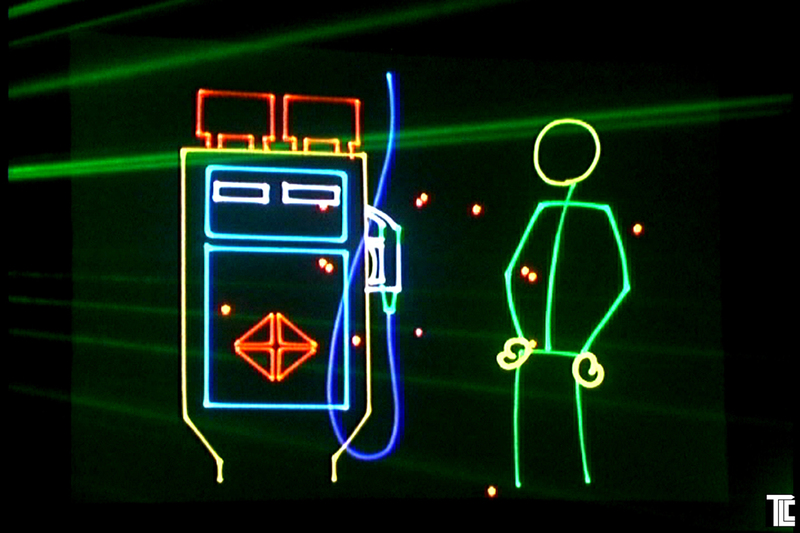 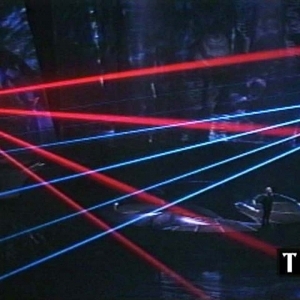 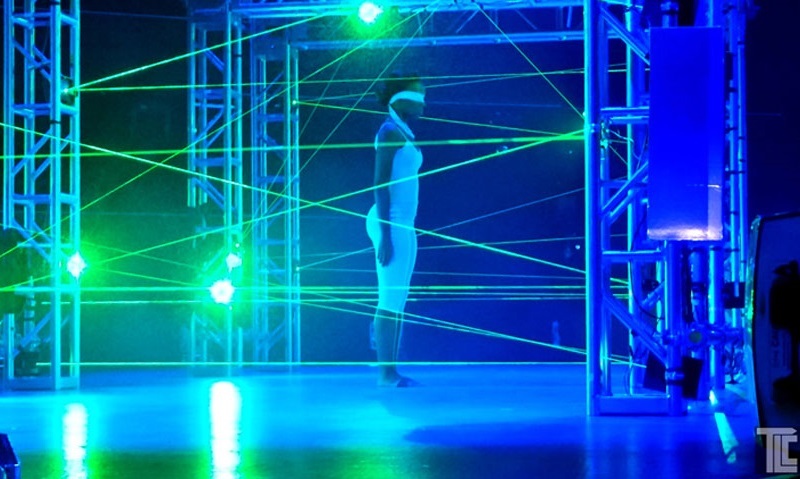 Laser beams to laser shows; the award-winning laser specialists from the music touring world, and the ‘visual-music’ laser choreography of the planetarium show era, are crafting unique LASER & special effects experiences for corporate theater, and special events of all kinds. 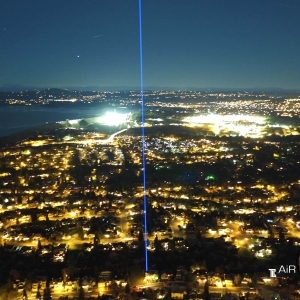 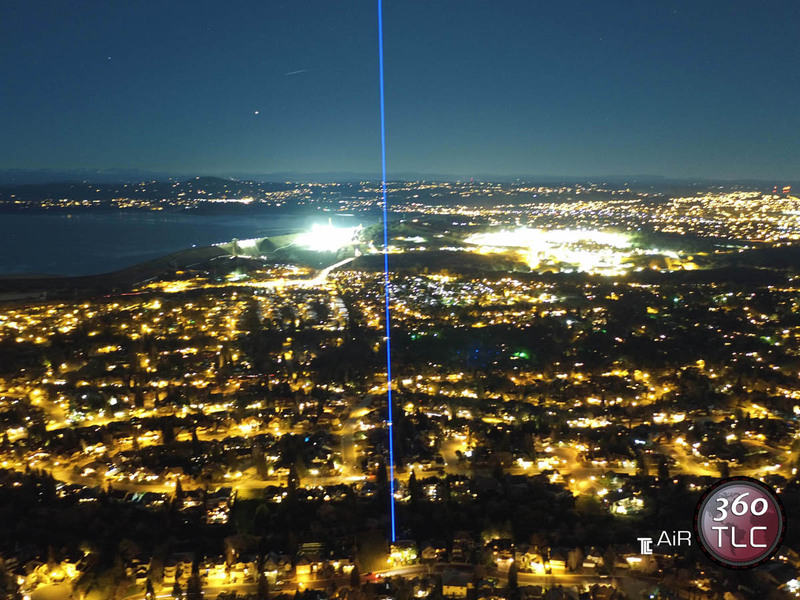 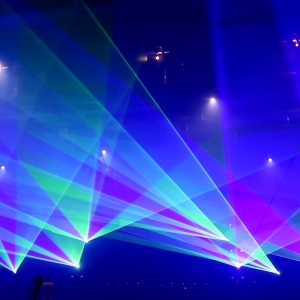 TLC creates amazing laser display a few notches above your average laser operator. 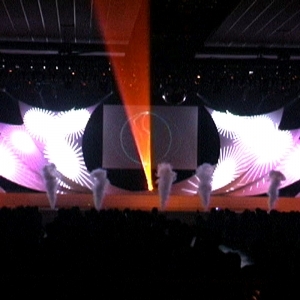 Laser projected animations, dynamic visual programming, creative and original laser shows that excite and inspire guests is what TLC does every day. 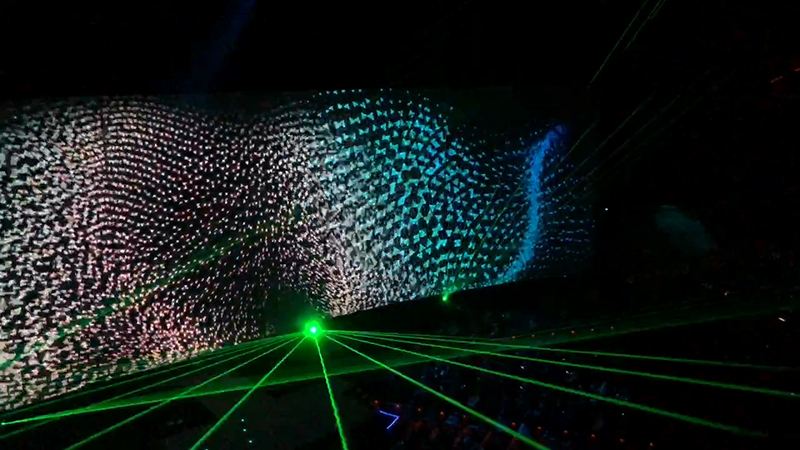 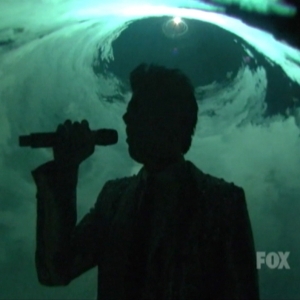 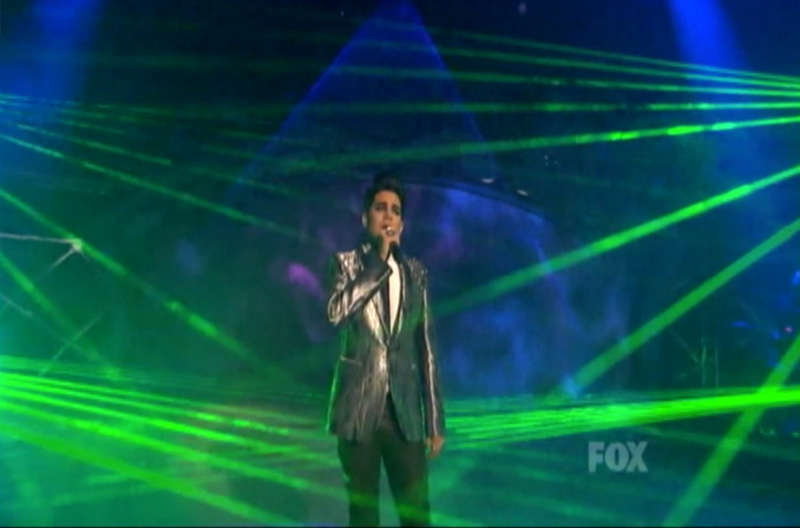 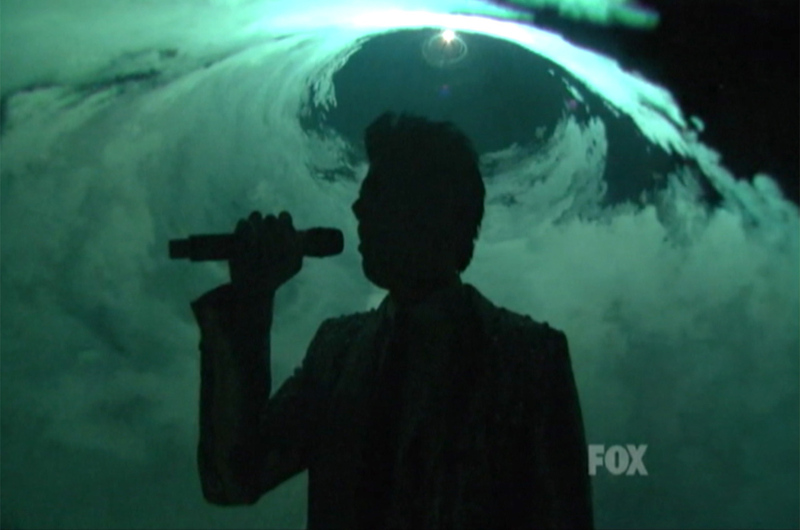 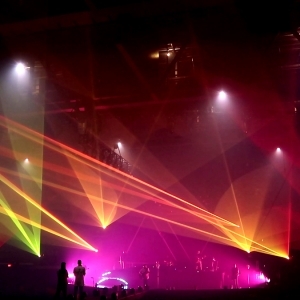 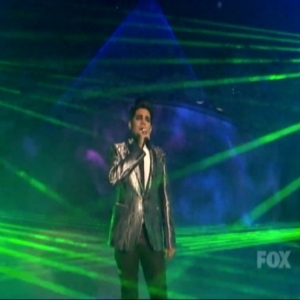 Millions of colors; laser light shows, laser effects for corporate theater, concerts, events. 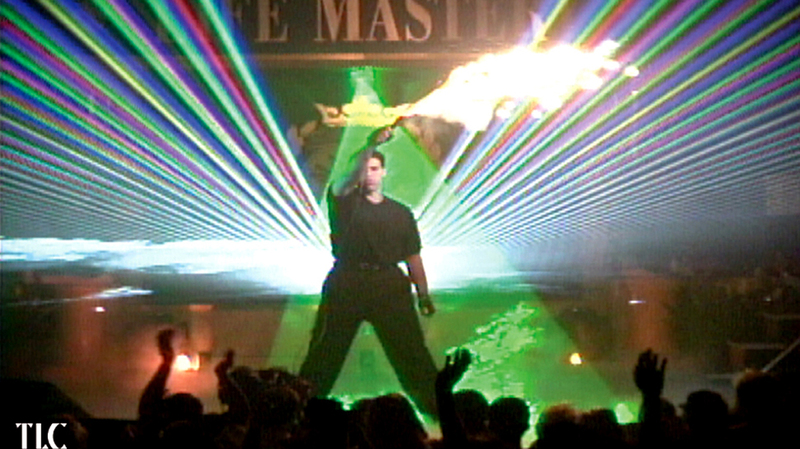 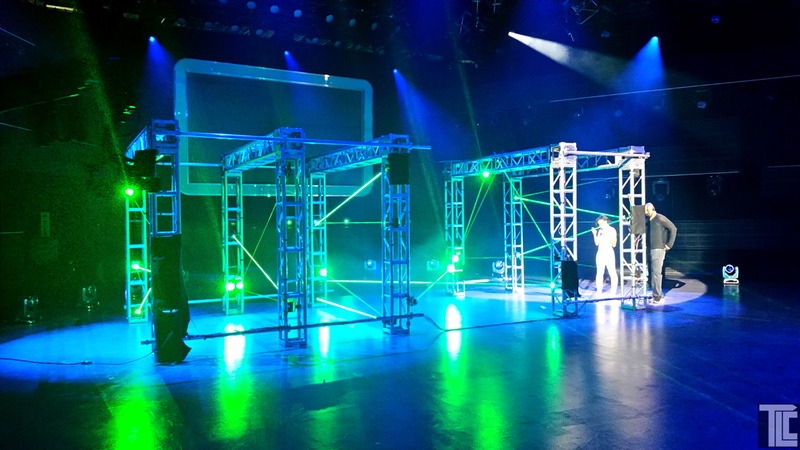 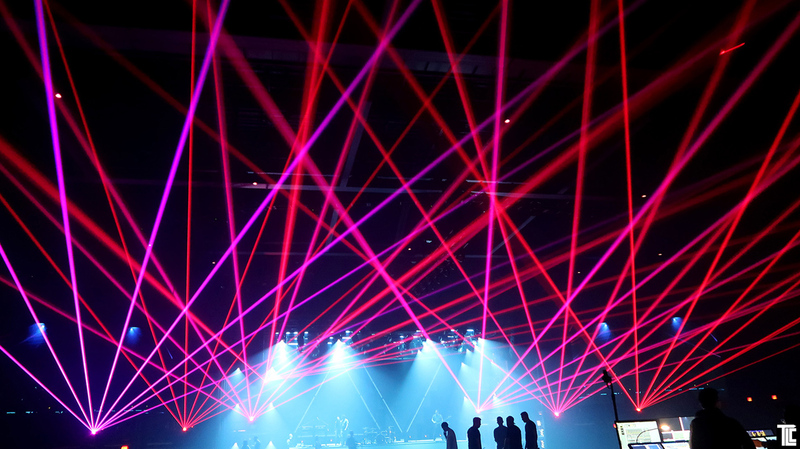 TLC laser experts provide award-winning custom laser show production, live special effects, and technical support for all events. 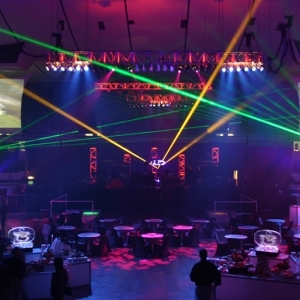 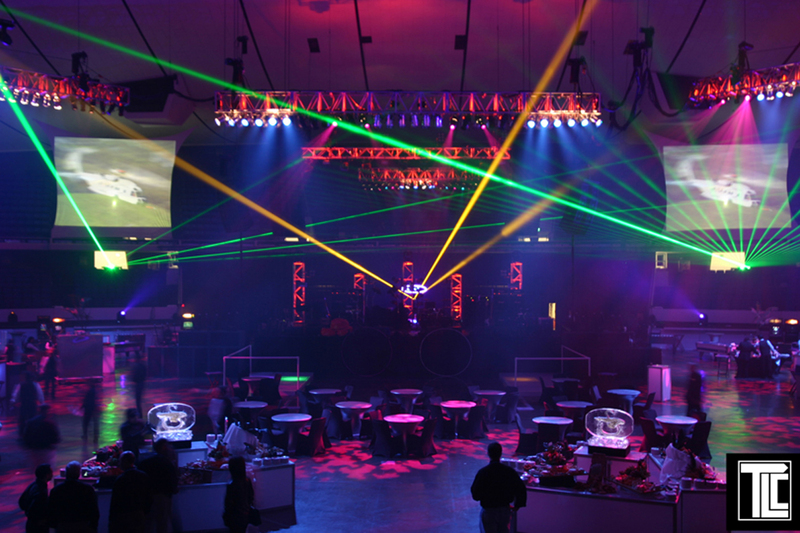 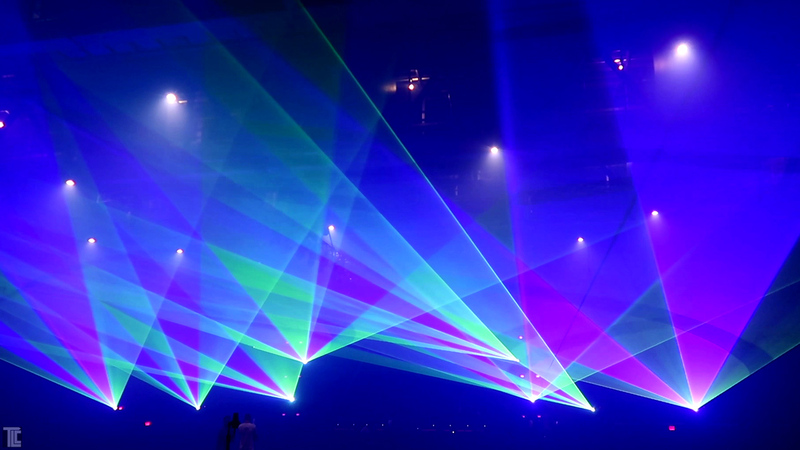 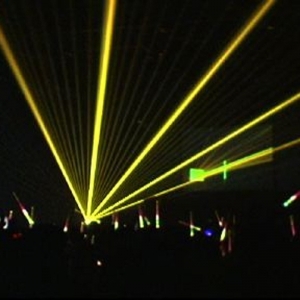 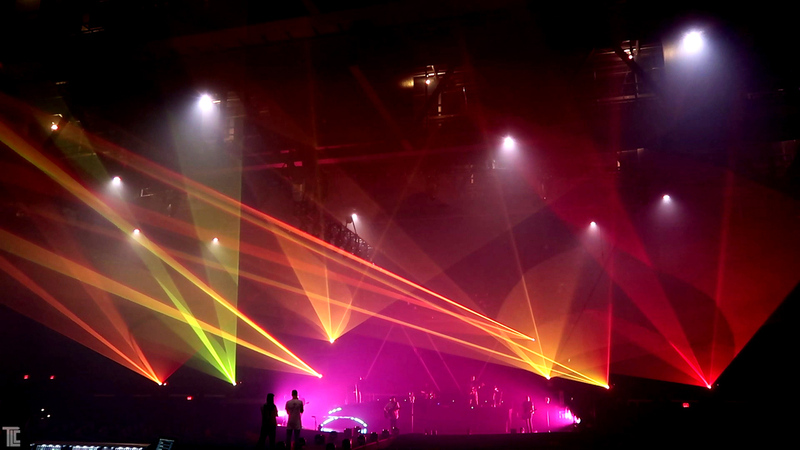 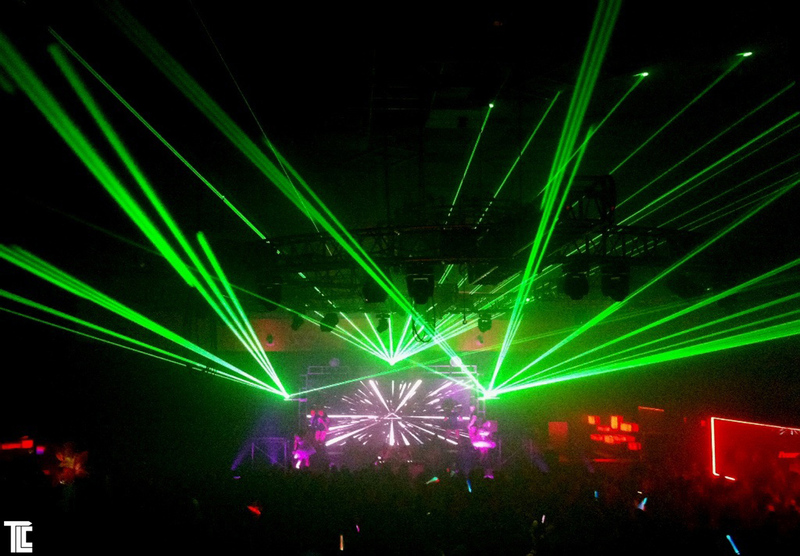 Laser beams, laser aerial effects, and professional laser display services for your productions and events. 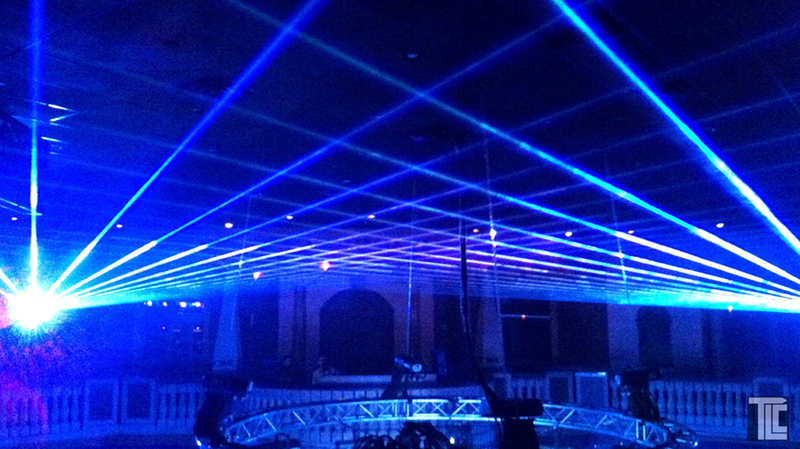 Fast, efficient, effective…TLC professional laser effects are ready 24/7 for your production needs. 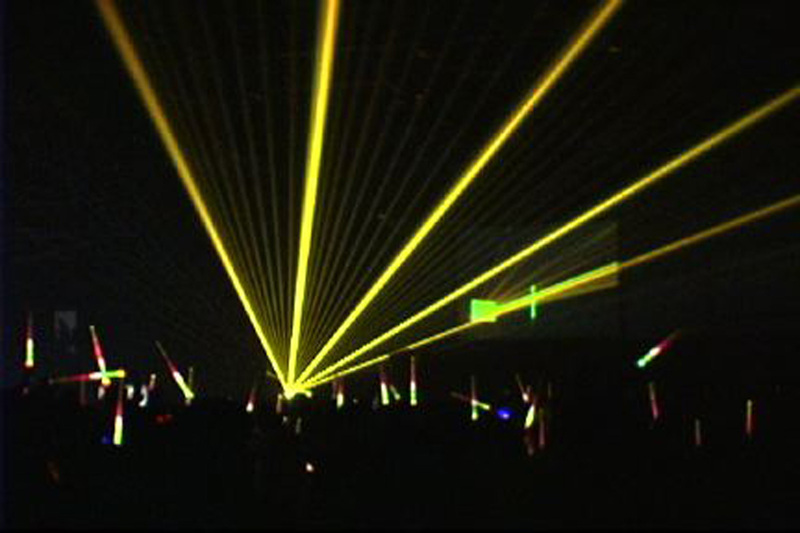 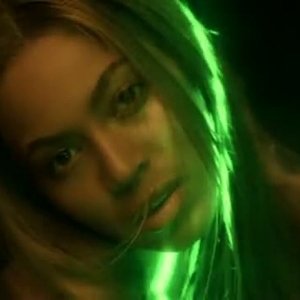 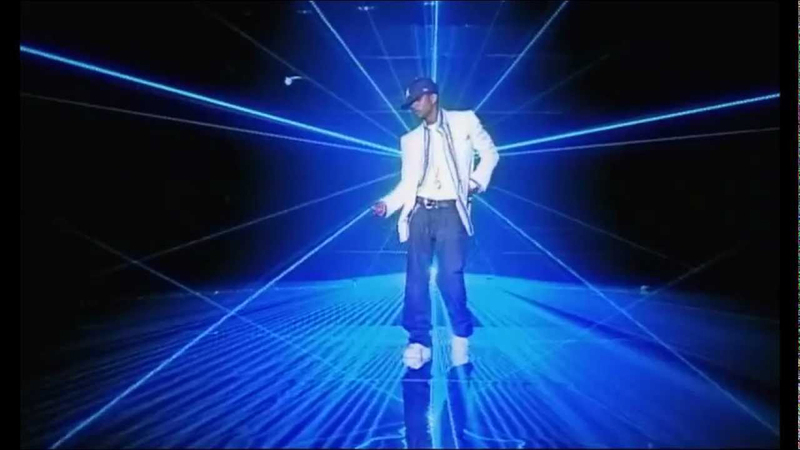 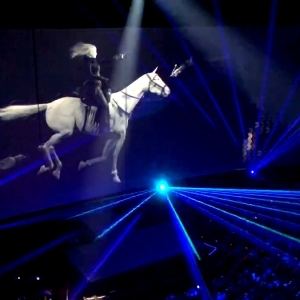 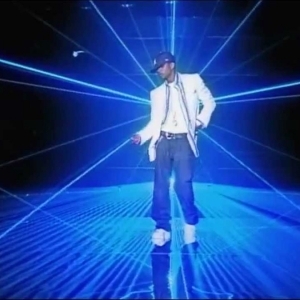 40 years of laser production experience, TLC creates laser animated and laser visual music using laser projection. 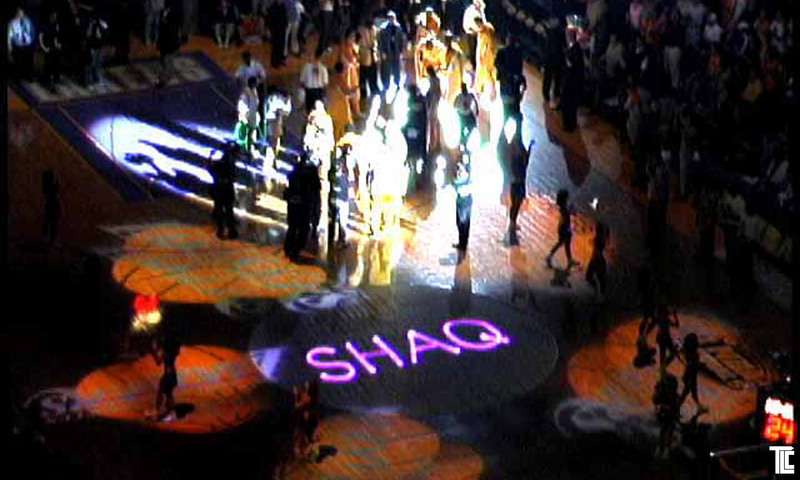 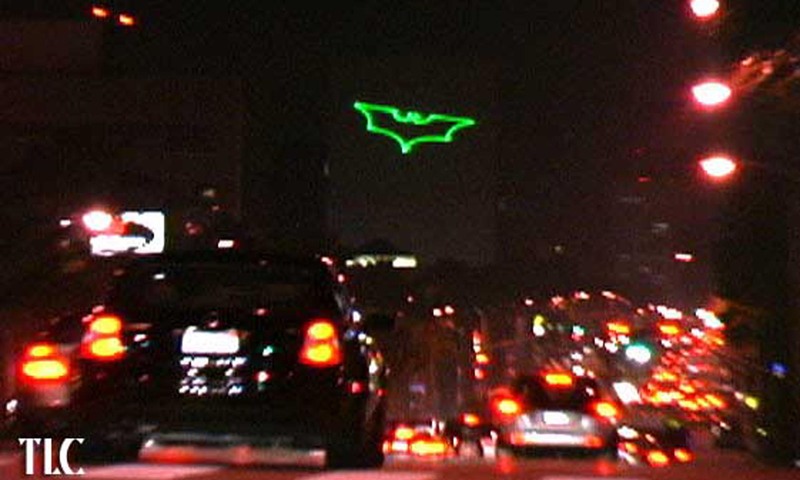 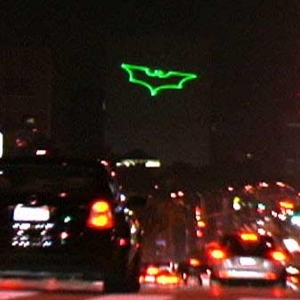 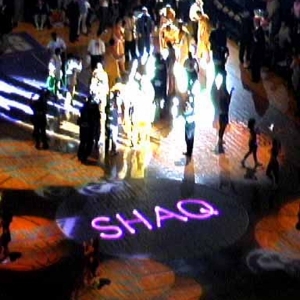 Laser logos and graphics can be projected on almost anything! 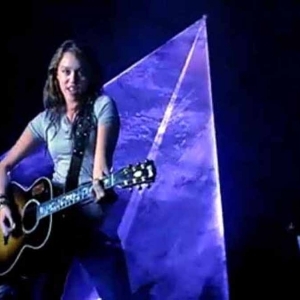 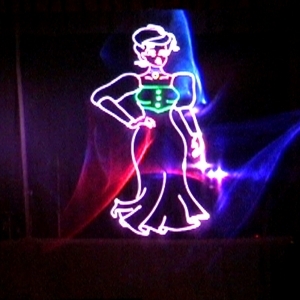 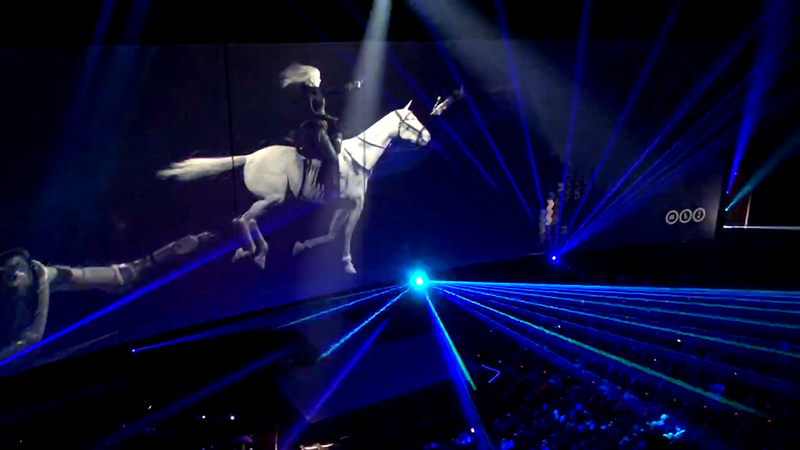 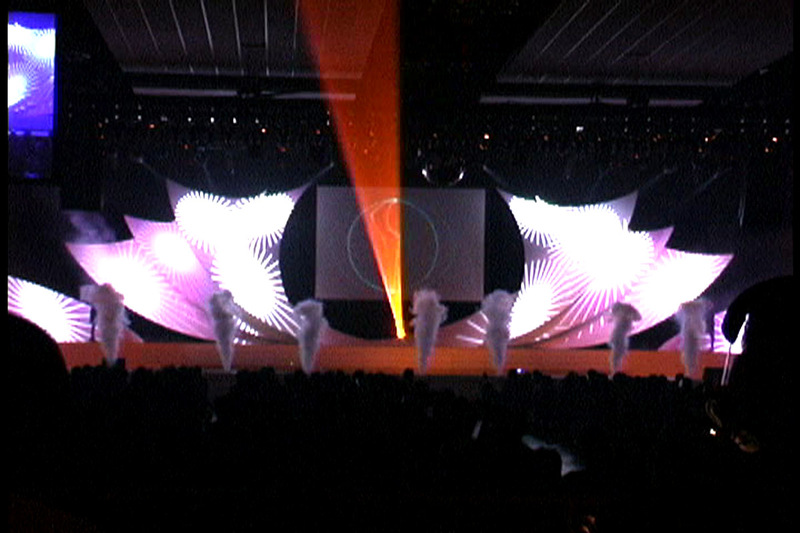 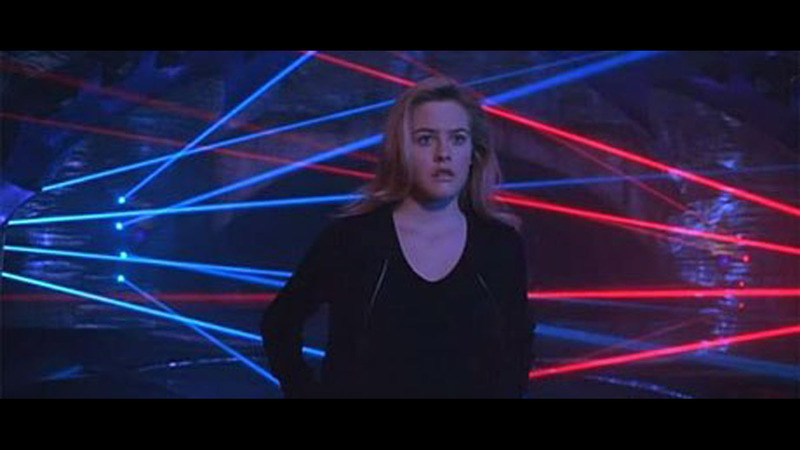 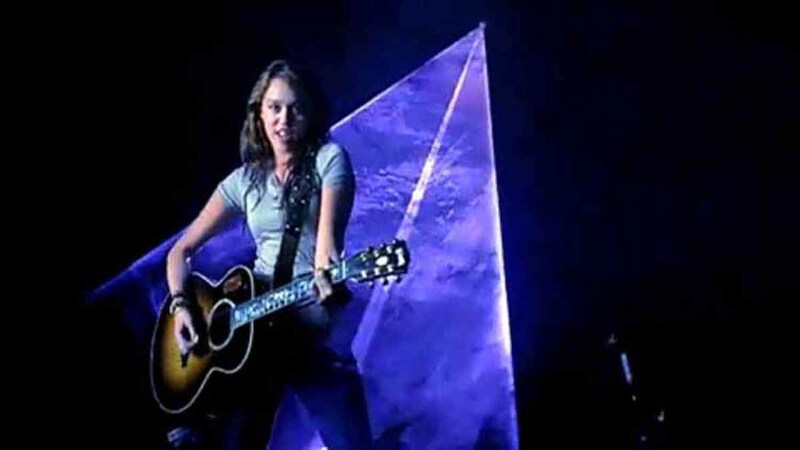 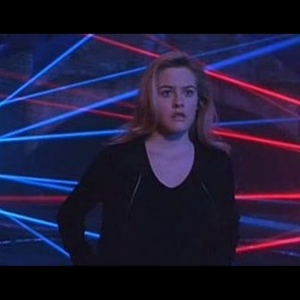 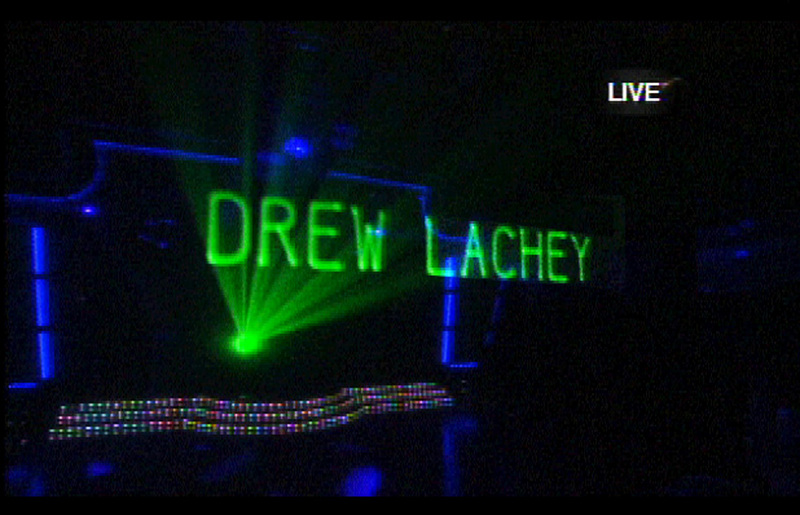 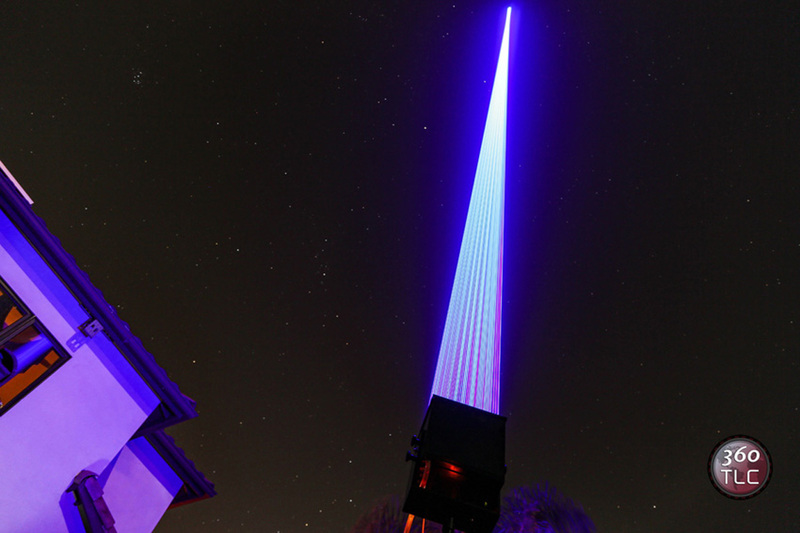 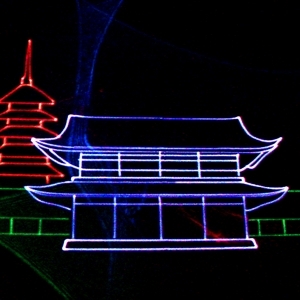 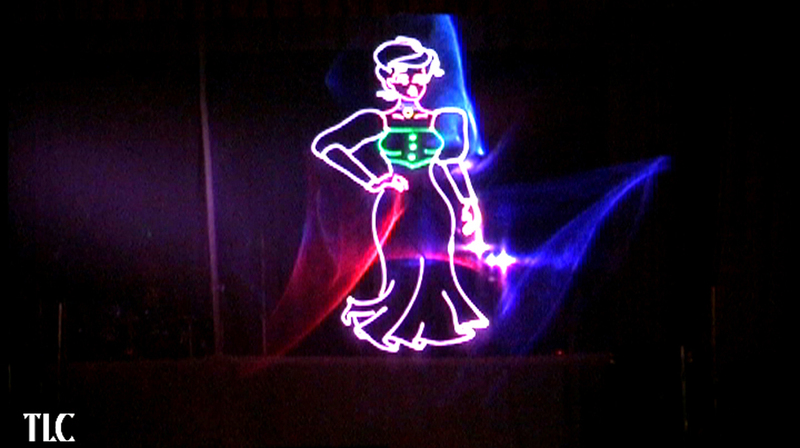 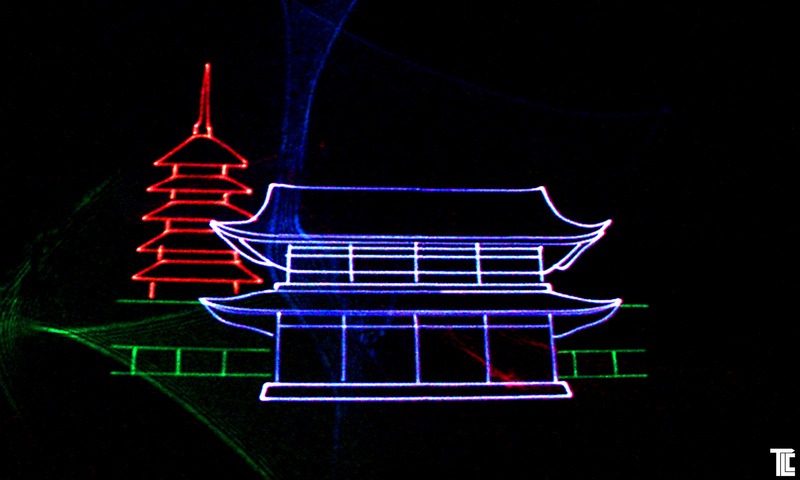 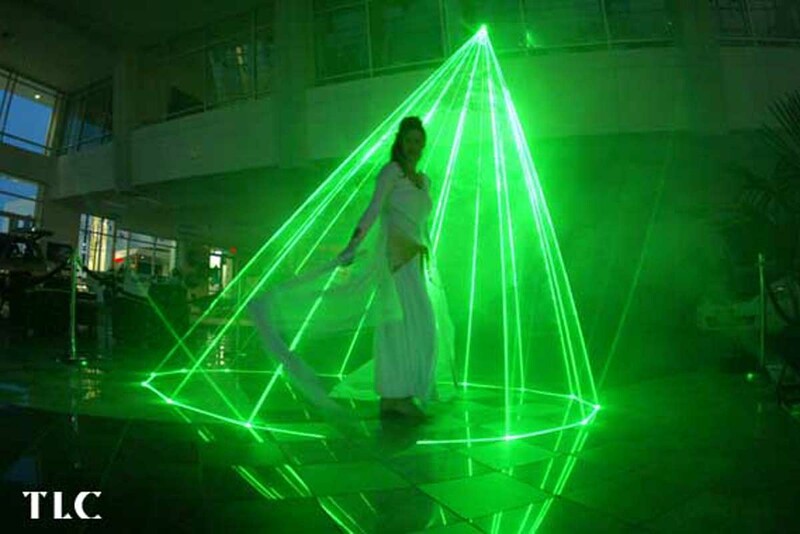 Lasers communicate using brilliant laser art set to custom soundtracks, vivid messaging in pure laser-light. 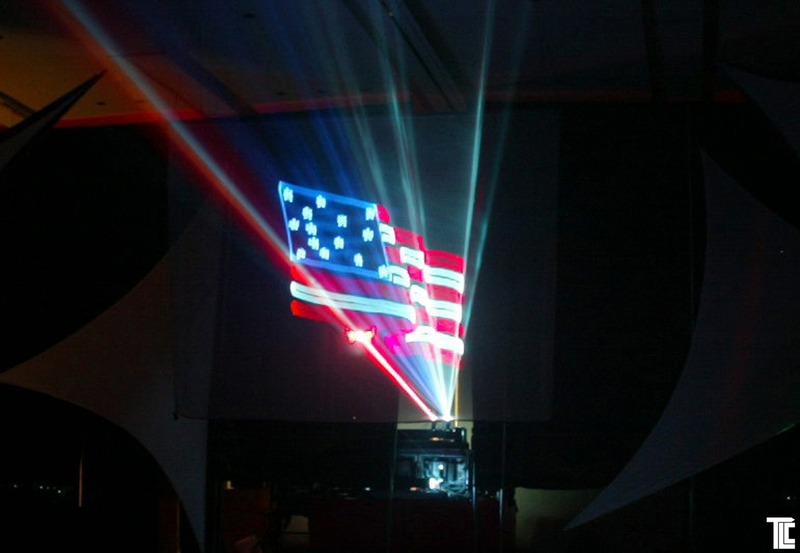 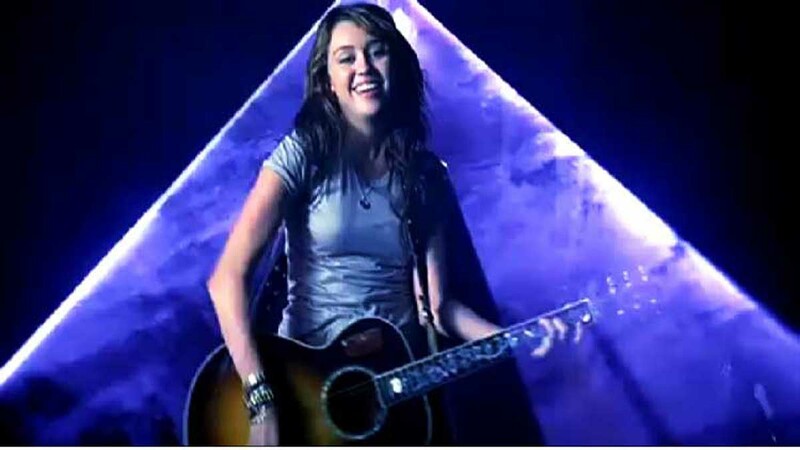 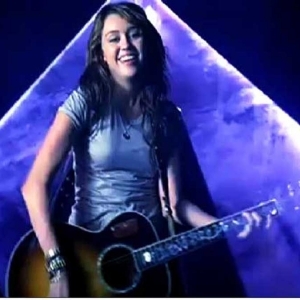 Create special moments with laser light, dimensional cones and tunnels, or creative projection using laser animated art. 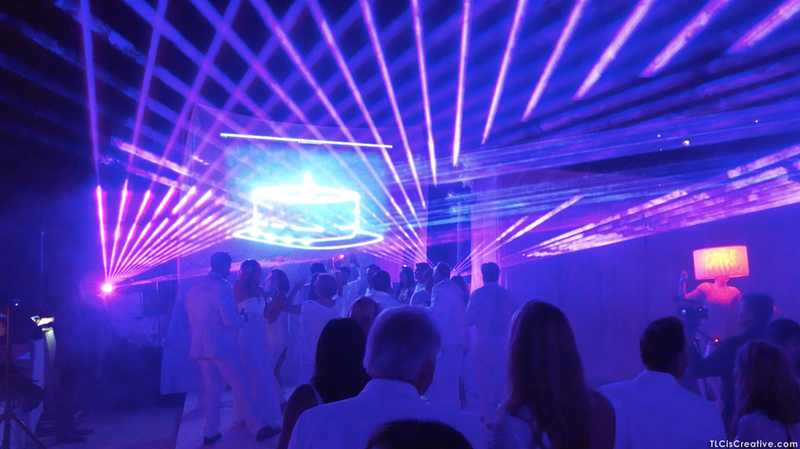 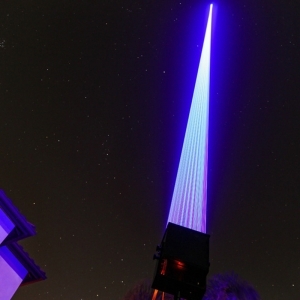 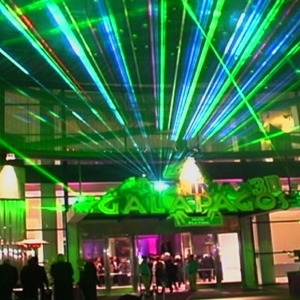 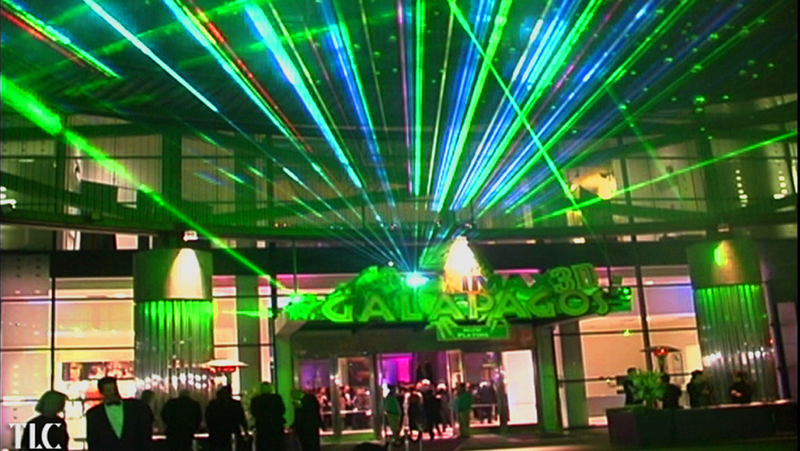 Site-specific design, and innovative approaches will dazzle your guests with LASER-LIGHT.